Siding is a very important aspect of both commercial and residential buildings. 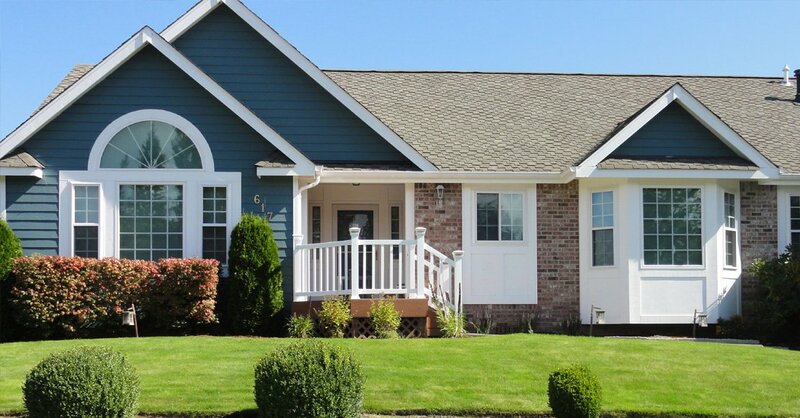 Not only does residential siding add aesthetic beauty, it also helps protect the building or house. 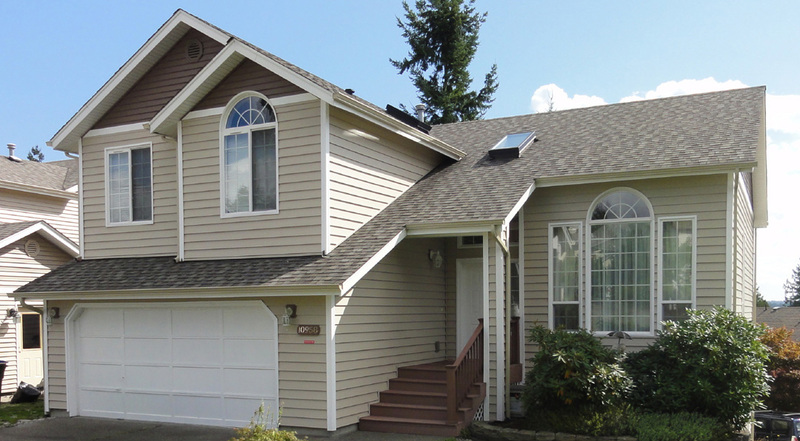 Builders Service Company is a siding installation and siding replacement company in Lakewood, WA area which has been siding replacement services to Lakewood residents since 1974. 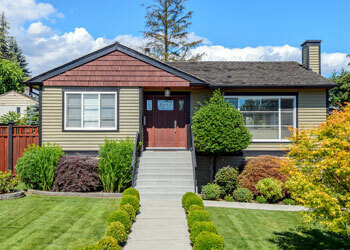 All our products will stand the test of time, making sure you will be satisfied with our residential siding installation and siding replacement services. 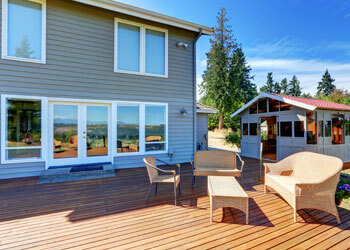 The advantage of siding replacement is added rigidity and strength. Also, siding replacement ensures your house looks beautiful from every corner. We provide the best vinyl residential siding, and we even replace siding once there is wear and tear. There are two main reasons to replace siding for the residents of Lakewood. The main reason to replace siding is damage. Our experts replace siding depending on your needs; just replacing the damaged part of the whole siding is an option too. The second reason to replace siding is to change the look of your house. We have trained experts who can completely replace siding to make your house look totally different. After all, siding is exposed to many external factors like weather changes so some time or the other you will have to replace siding. You can give your house a complete face shift by installing siding. 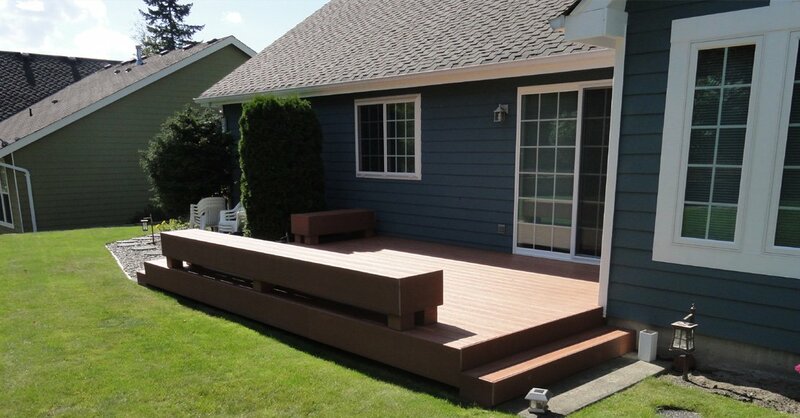 Residential siding in Lakewood has become a very common sight because of the modern look it gives to the house. If your house is more than 20 years old, you should opt for residential siding to give it a whole new look. 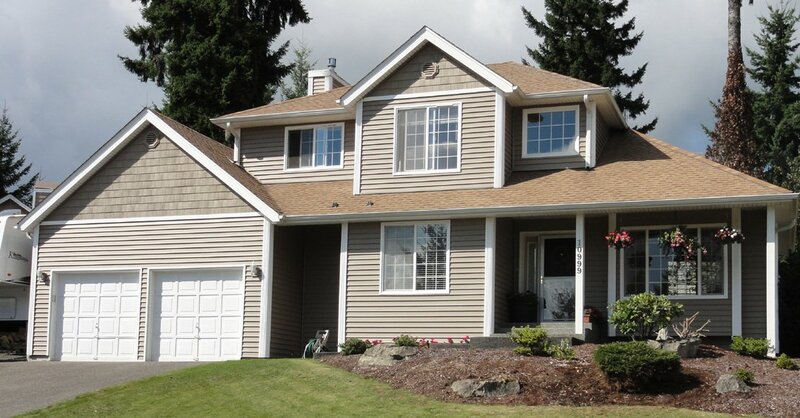 We install and care for premium vinyl residential siding. The reason we choose vinyl is because of its quality and thickness. 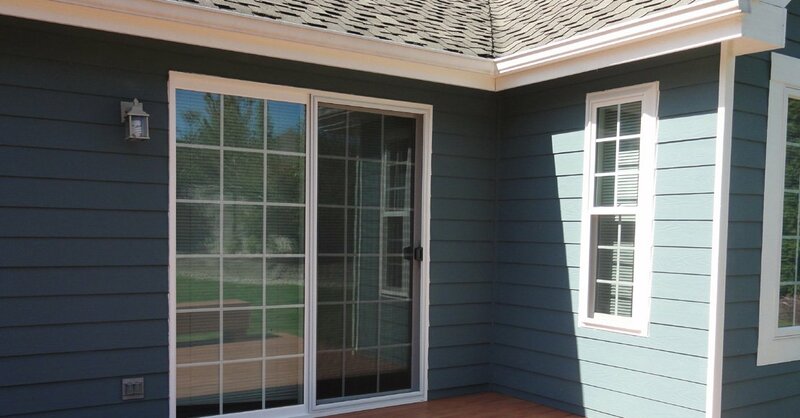 Such residential siding is easy to install and it is very affordable when compared to others. Also vinyl residential siding can be treated to repel insects. If you’re looking to install residential siding in the Lakewood area, then the Builder Service Company is perfect for you. 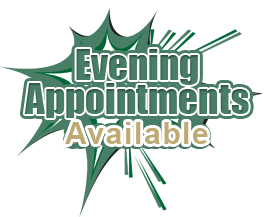 For queries, call on (253) 777-0866.